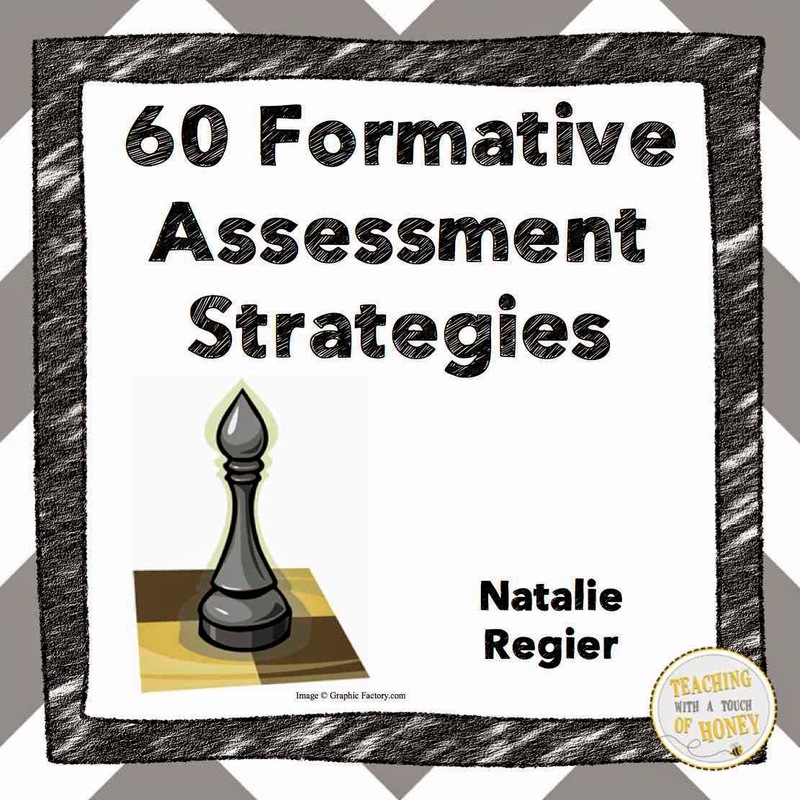 Are you looking for new formative assessment strategies to try out in your classroom? Are you tired of using the same assessments over and over? If so, check out the strategies in this FREEBIE! I hope you find a new strategy or two to try out in your classroom!